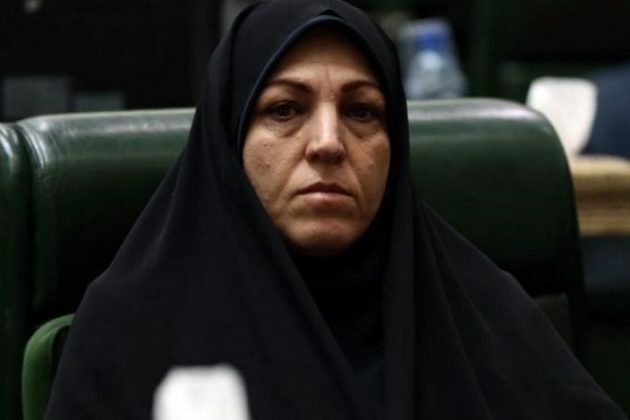 Jila Sajjadi, a lady from the western city of Sanandaj in Iran’s Kurdistan province, is due to be appointed as the country’s Deputy Interior Minister and the Head of the Interior Ministry’s Applied Sciences and Technology Institution. Sajjadi holds a degree in human geography from the UK. She is currently a member of the faculty of Earth Sciences and the Department of Human Geography of Shahid Beheshti University in Tehran. During the past years, Sajjadi has conducted extensive research in the field of urban geography, sustainable urban development, demography and the environment. With this appointment, Sajjadi will be the first Kurdish woman to be elected as a deputy minister, according to a Farsi report by the Shargh daily newspaper. Although the appointment of female ministers in the twelfth administration of Iran was not realized, President Hassan Rouhani had promised to appoint women deputies, which now seems to be realizing.